although over the years the needs have changed. 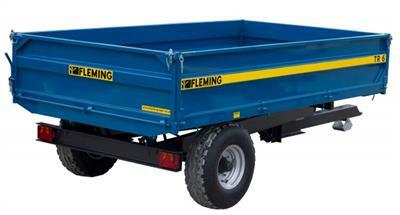 Now the Fleming Trailer Range includes units from 1 ton trailers for compact tractors up to 12 ton agricultural trailers. 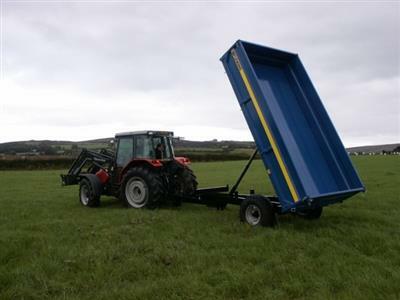 environments which includes everything from light-weight garden/ hobby farmer and parkland use, right through to heavy duty industrial work on large scale farms. Other sizes available include 2T, 8T and 10T. Galvanised options also available (factory indent orders only). 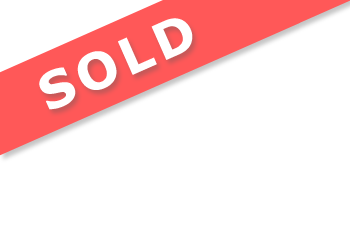 Units are not road registered.